We’re right on Main St. in Rockland, Maine. Rockland is about 90 minutes from either Portland or Bangor, on coastal Route One. Coming from the south on Route One, turn left just after the RiteAid. Rustica is the fourth building on the right. Coming from the north on Route One, turn left at the first traffic light after the Knox County Courthouse. 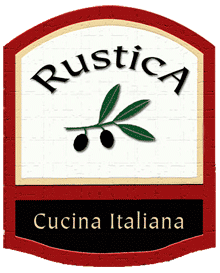 Then take the first left onto Main St. Rustica is the fourth building on the right. In the heart of Rockland, close to the Farnsworth Art Museum, Strand Theatre, the harbor, etc.